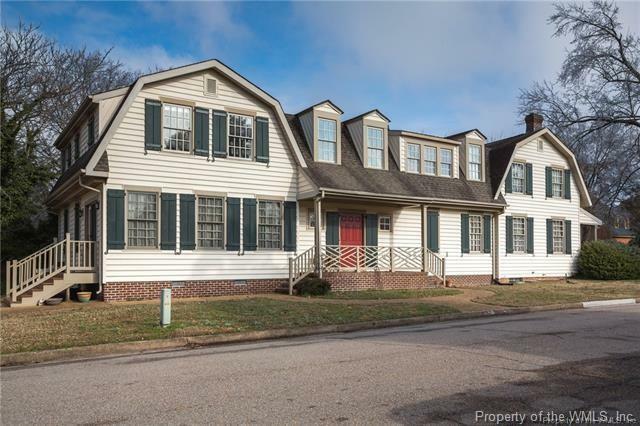 Located in the heart of historic Colonial Williamsburg, just blocks from Duke of Gloucester Street, you're only steps from enjoying everything Williamsburg has to offer. 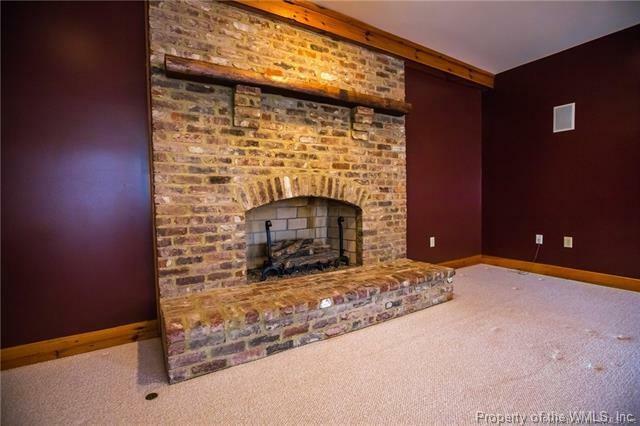 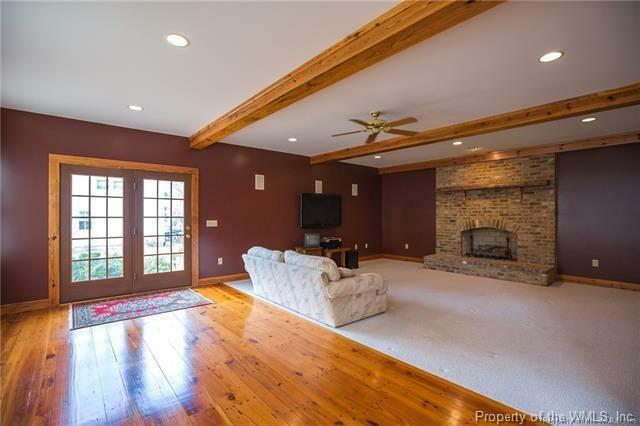 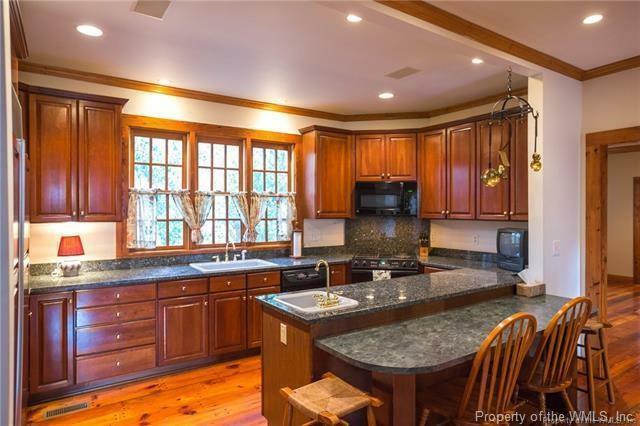 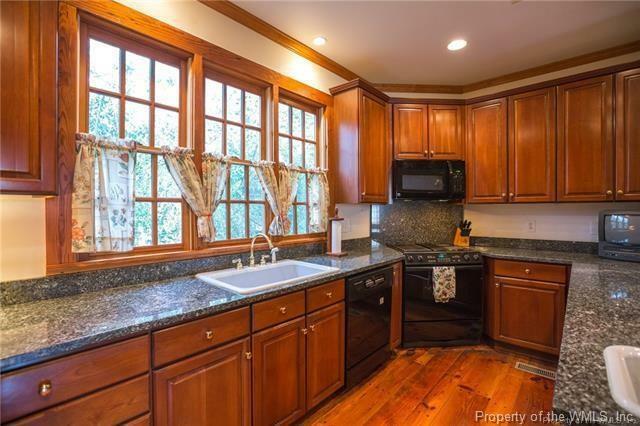 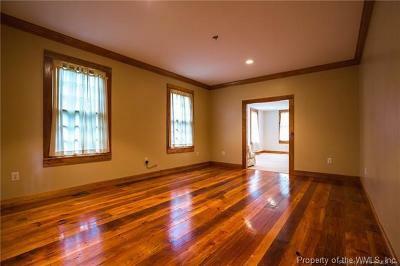 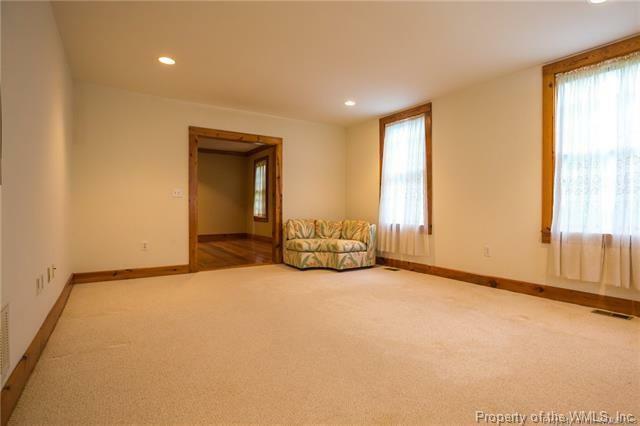 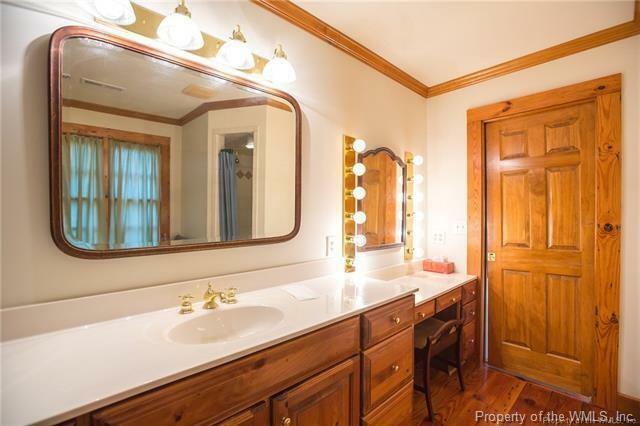 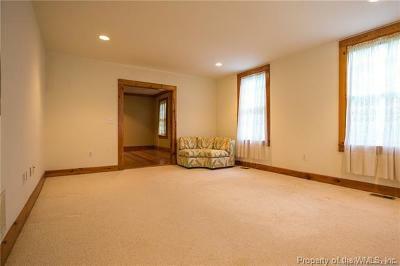 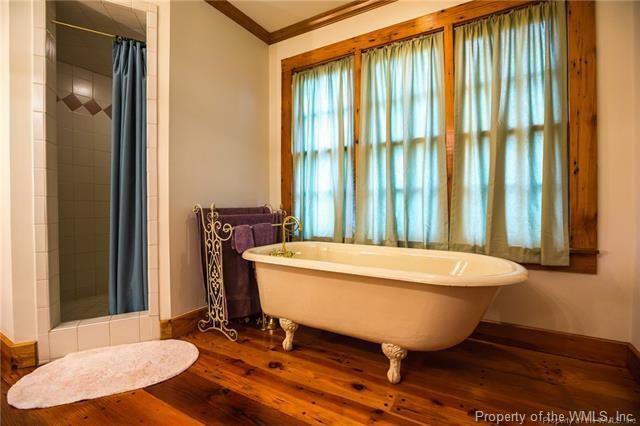 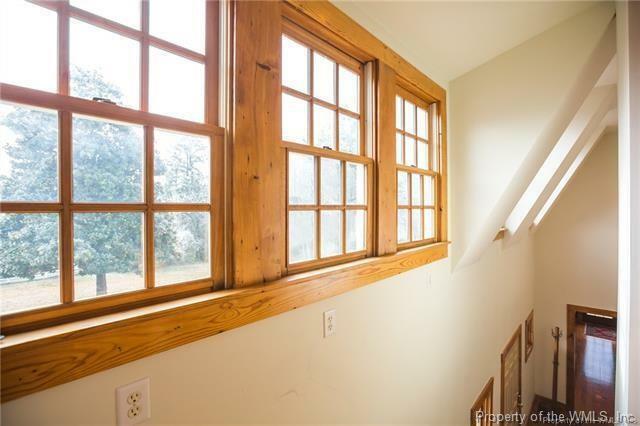 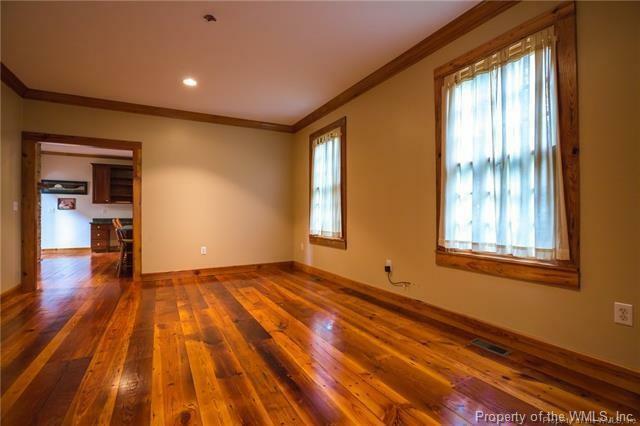 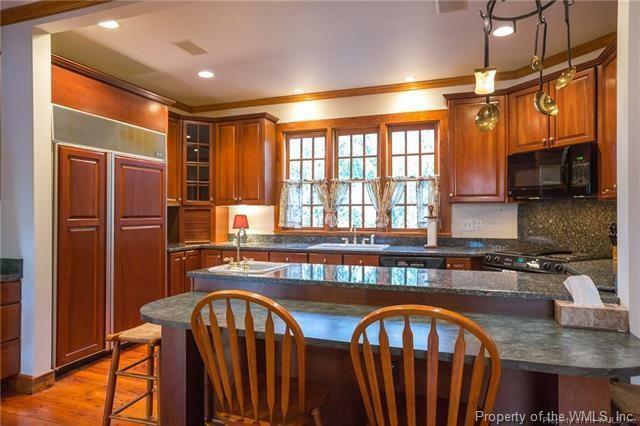 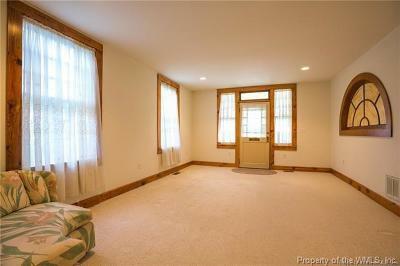 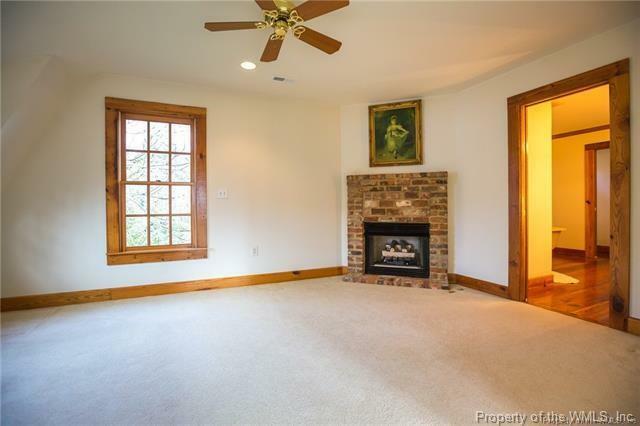 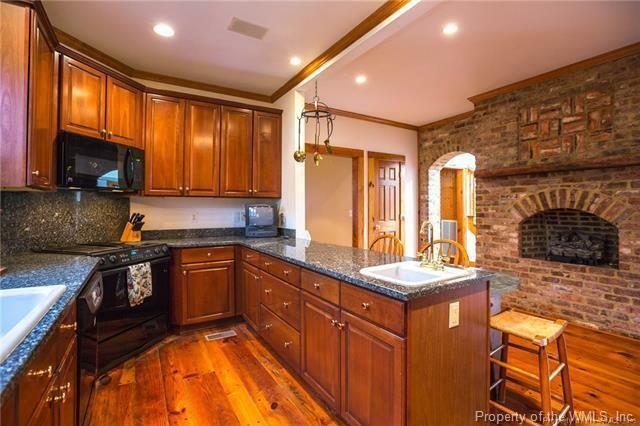 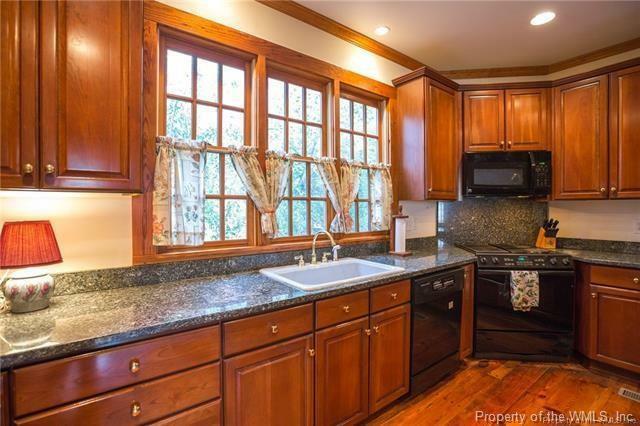 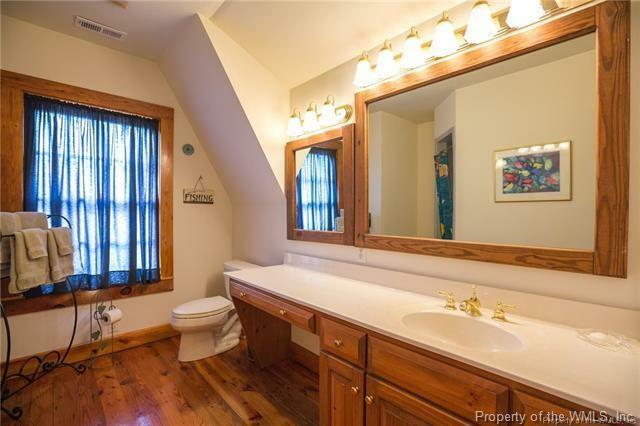 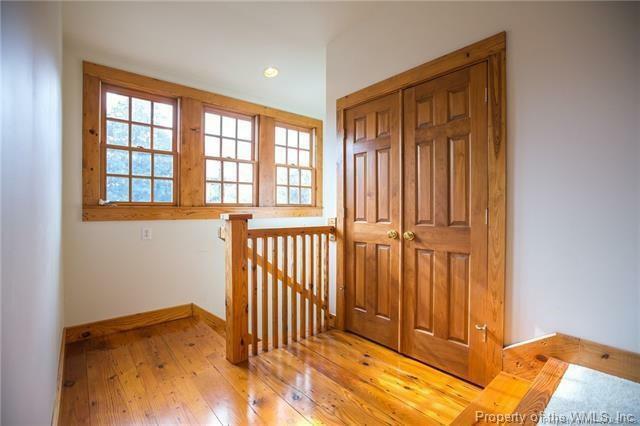 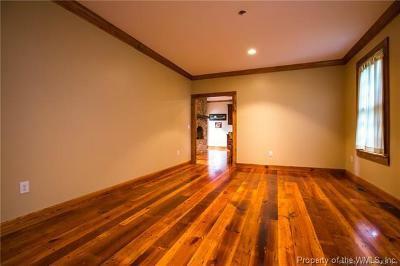 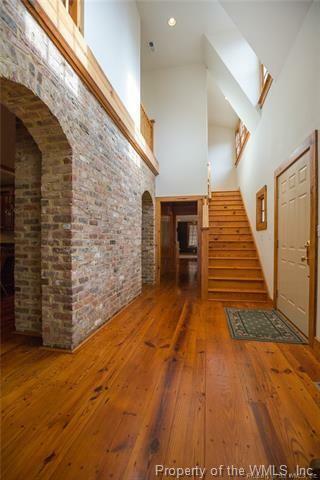 Built in 1920, this 4 bedroom, 2.5 bath home was totally renovated and restored in 1997. 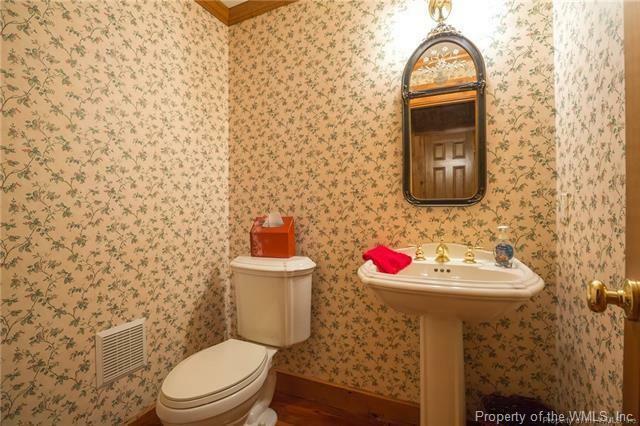 The home has original detail mixed with appropriate updates. 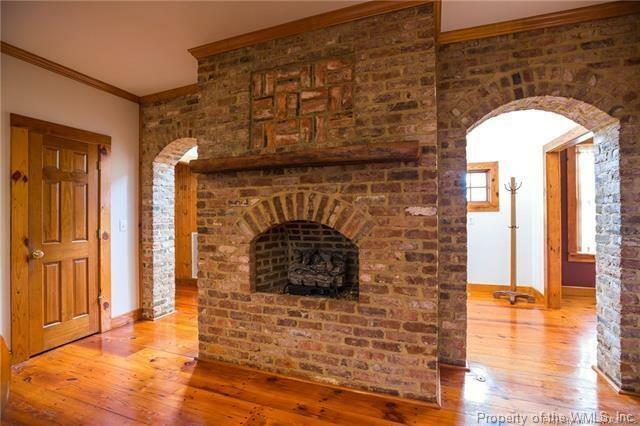 These details include reclaimed antique wood floors, 3 fireplaces constructed with reclaimed antique bricks, the original cast iron tub, and stained glass from a local church. 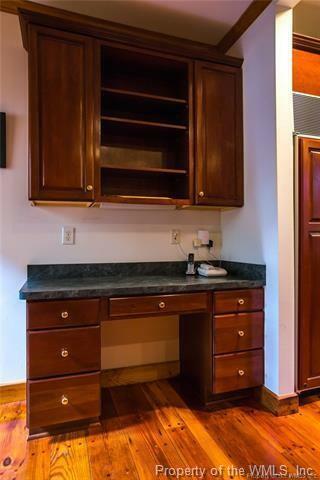 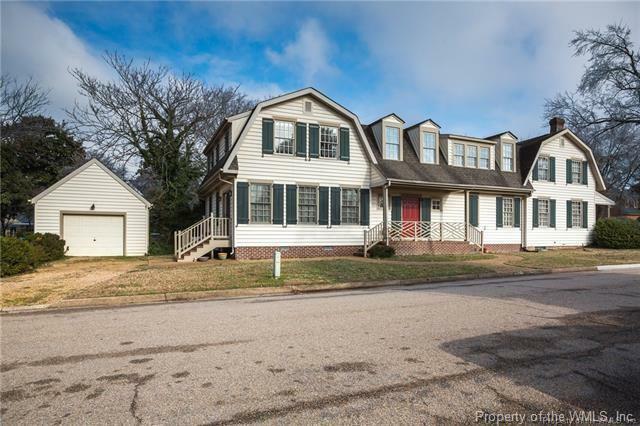 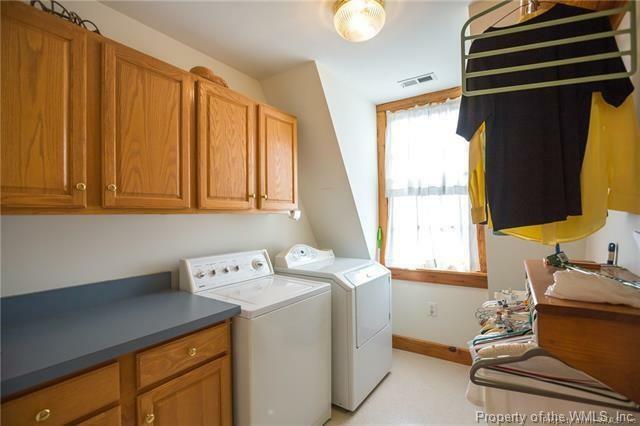 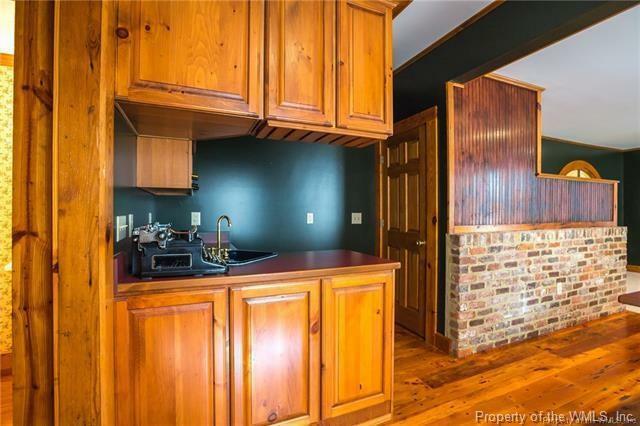 Updates include home generator, 4 zone HVAC system, granite counter tops, plenty of storage, and updated appliances. 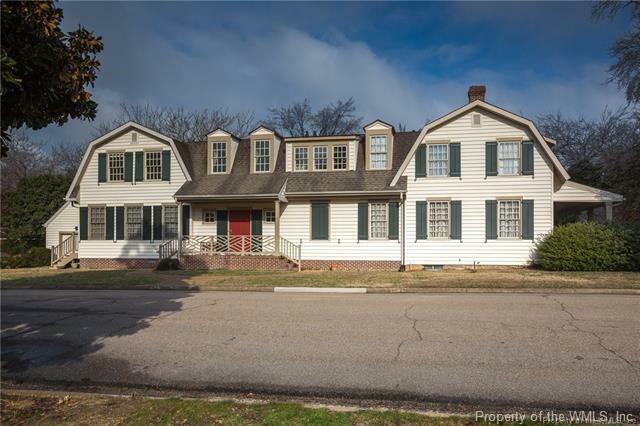 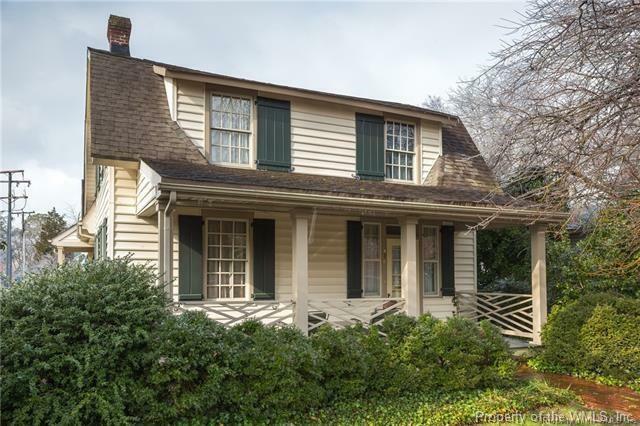 Character, charm, and one of the most sought after addresses in Virginia. 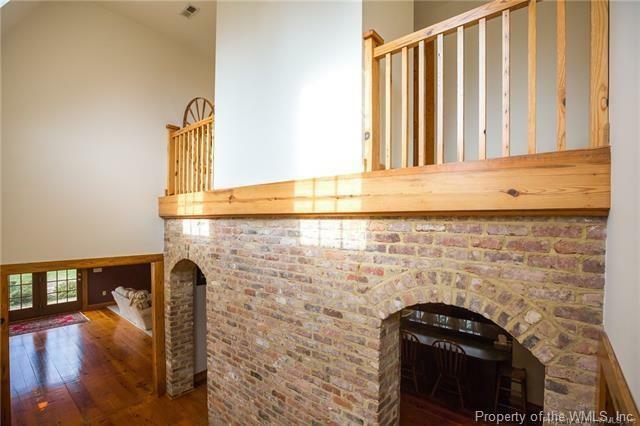 Rear offering in Colonial Williamsburg. 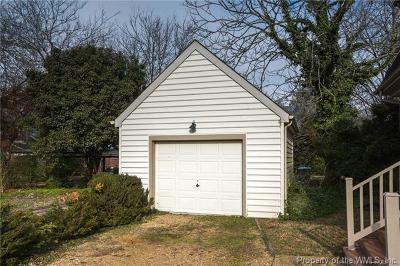 No HOA fees and very low taxes! 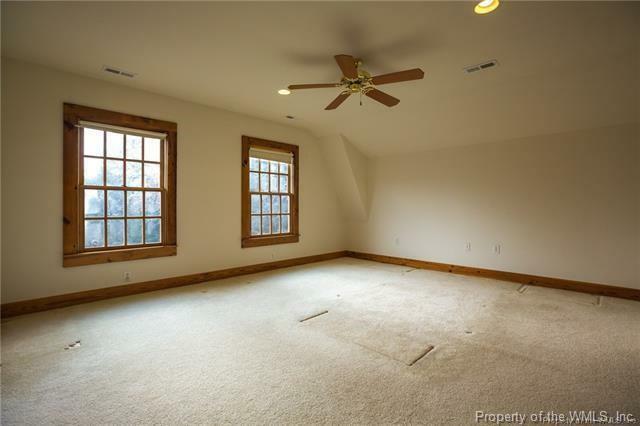 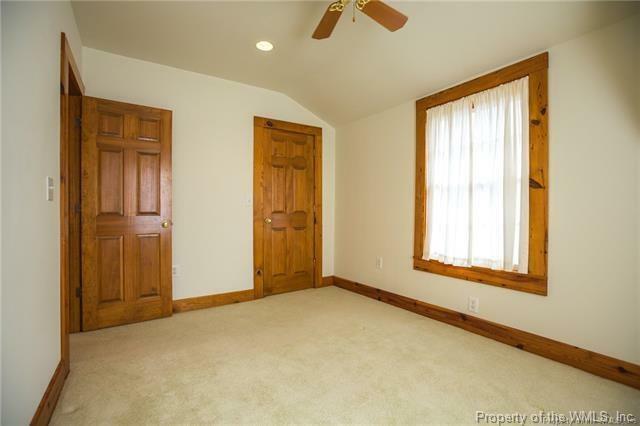 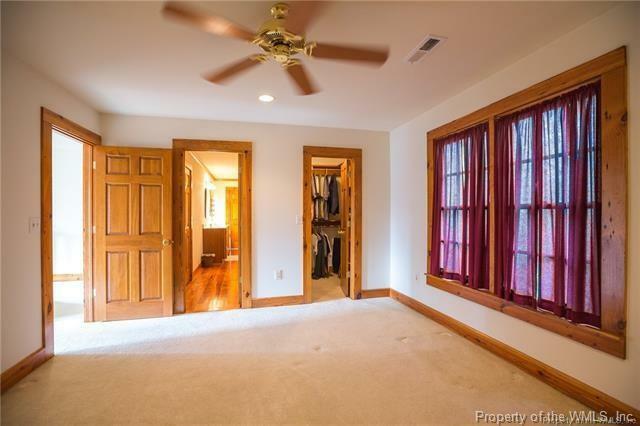 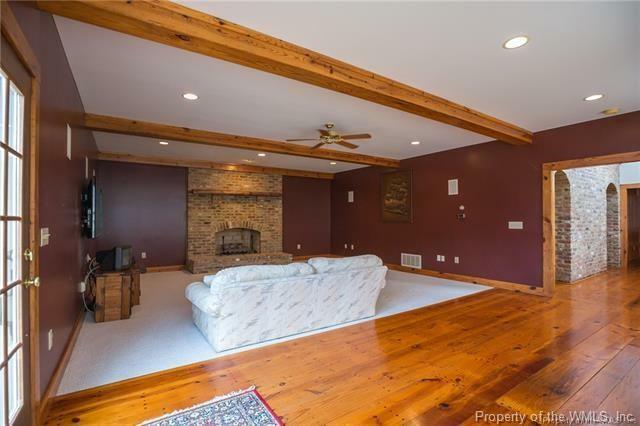 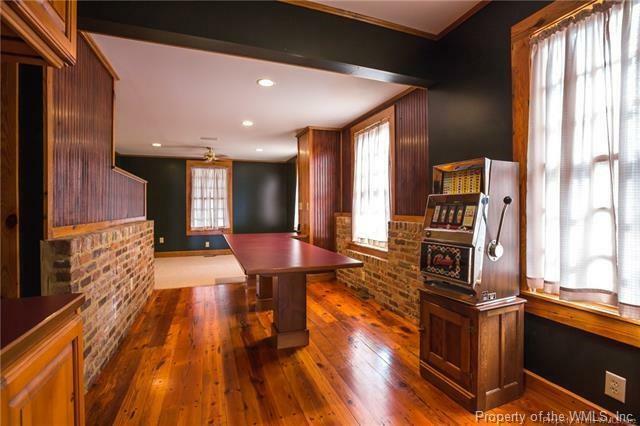 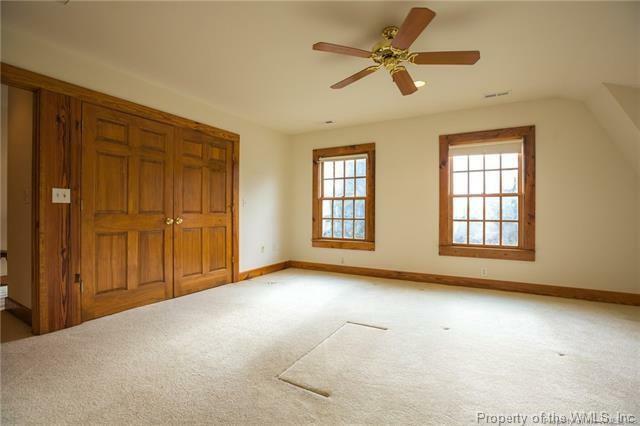 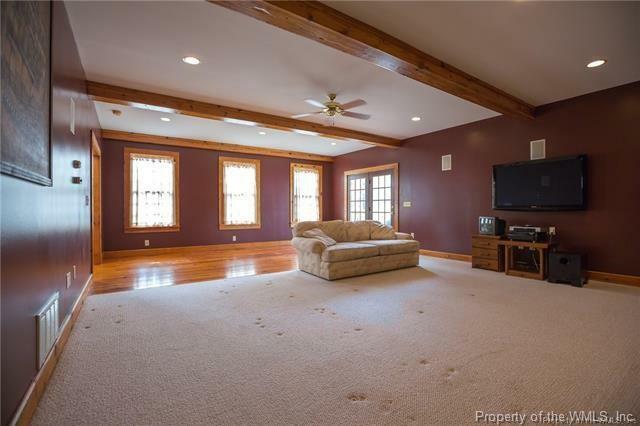 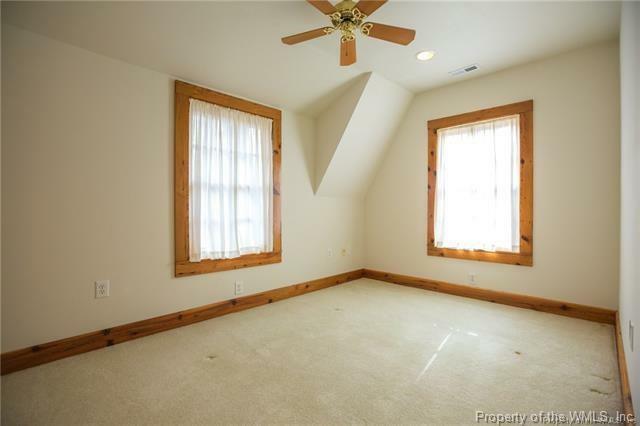 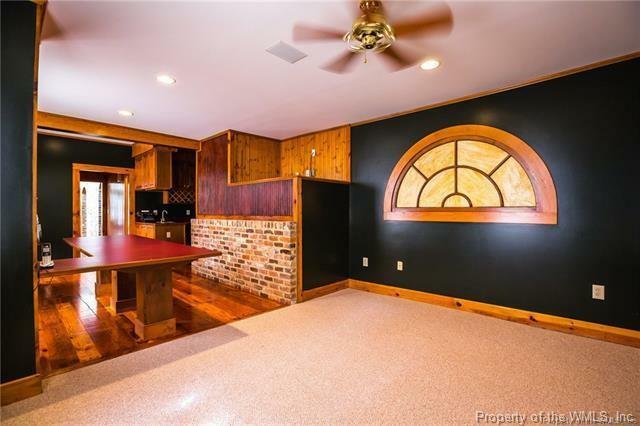 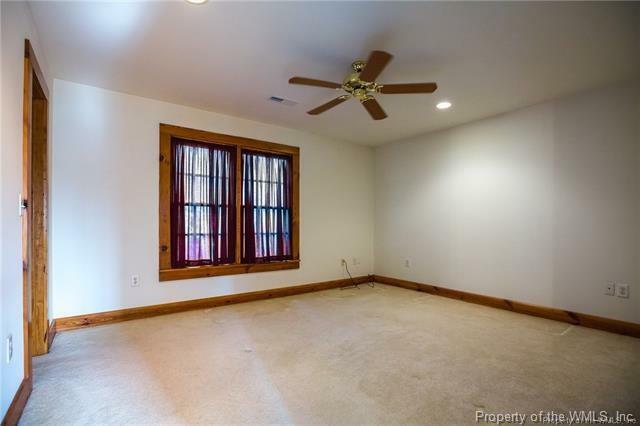 Bonus Room: Game room w/wet bar.